– Have You Taken An Orange Today? Everyone loves oranges. We love taking them as slices, juice or just biting the sweetness out of them. Oranges are however more than just round spheres of sweet goodness. They’re also great sources of vitamins and minerals and are a quality source of quick energy. Here are some health benefits of oranges. 1. 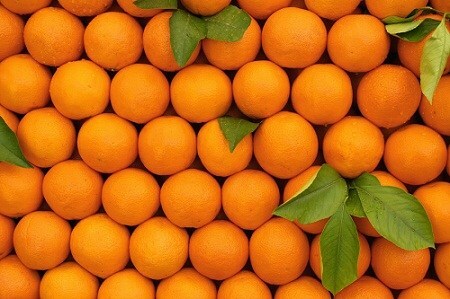 Oranges Have Alkaline Properties. While oranges are acidic before digestion, they have numerous alkaline properties and minerals that help balance your body’s PH levels. 2. It Helps Regulate Blood Pressure. Oranges also help regulate your blood pressure through a flavonoid called Hesperidin. The magnesium content of oranges also help maintain blood pressure levels. Because of its high dietary fibre content which help stimulate digestive juices and acids, oranges can help relieve constipation. Oranges are also rich in potassium which helps your heart function correctly. Reduction in your potassium levels can lead to developing arrhythmia, a situation where a person has an abnormal heart rhythm. Another of the many benefits of oranges is that it helps fight different types of cancer e.g Breast cancer, Stomach cancer and Skin Cancer because of its content of citrus limonoids. 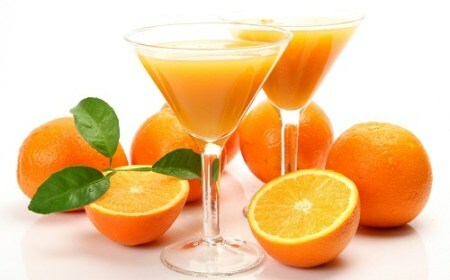 Regular consumption of oranges can also help prevent kidney diseases and development of kidney stones. It should however be taken in moderation as it’s sugar content could lead to the development of tooth decay. Oranges contain vast quantities of Vitamin C which helps neutralize free radicals, thereby protecting your cells. These free radicals, when not destroyed, can cause diseases like heart disease and cancer. Oranges also contain beta-carotene, a powerful antioxidant that helps protect your cells from damage, free radicals and the effects of aging.